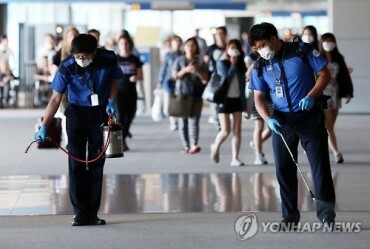 SEOUL, Dec. 2 (Korea Bizwire) - South Korea’s No. 1 mobile carrier SK Telecom Co. vowed Wednesday to beef up its efforts to tap deeper into the media industry through the acquisition of the nation’s top cable operator, amid rising criticism from its rivals over the deal. 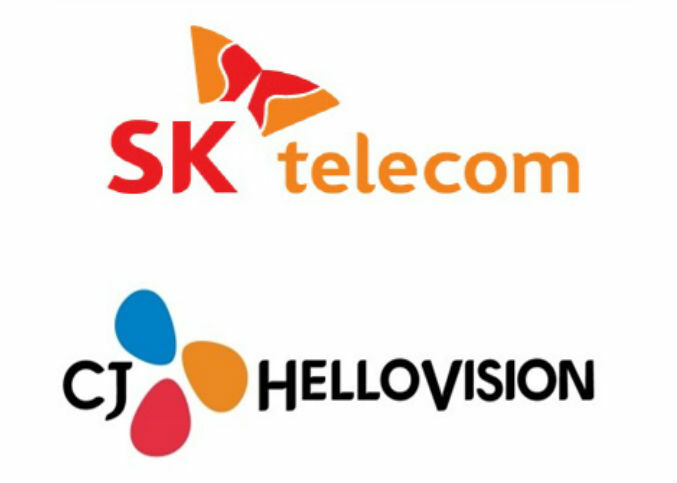 In early November, SK Telecom struck a deal to buy CJ Hellovision, the country’s biggest operator of cable channels and Internet TV content, and plans to merge the firm with its wholly owned subsidiary SK Broadband Co.
SK Telecom said the merger is vital for its survival in the global media industry, adding it will focus on providing better content to users rather than just expanding the number of subscribers. 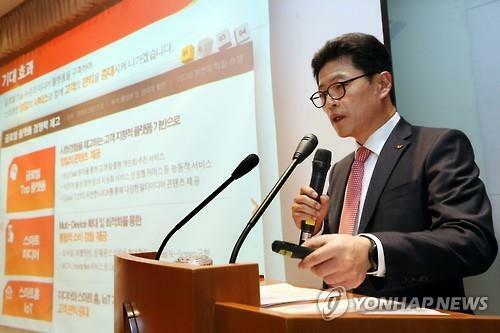 In line with the vision, SK Telecom said it will invest 5 trillion won (US$4.3 billion) in improving its infrastructure. Such a plan will generate a wealth effect of 7.5 trillion won and employment of 48,000, it added. “The global media market has entered into the phase of infinite competition,” said Lee Hyung-hee, who heads SK Telecom’s mobile network business. 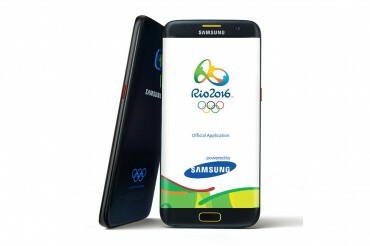 South Korea’s mobile media market is dominated by YouTube, which garners some 80 percent. Netflix, which holds 65 million viewers from 86 countries, will enter the local market in the near future. The company’s announcement follows criticism from KT Corp. and LG Uplus Corp. earlier this week that the merger will distort the market order as SK Telecom’s dominant position in the mobile network industry will spread to the broadcasting segment as well. 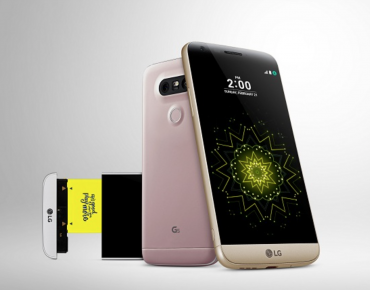 LG Uplus also said earlier this week the merger violates South Korea’s fair trade rules that regulate mergers with top industry players. “Although SK Telecom said it will invest 5 trillion won, that is merely the combined figure of usual investment made by SK Telecom and CJ Hellovision,” LG Uplus also said in a separate release Wednesday. 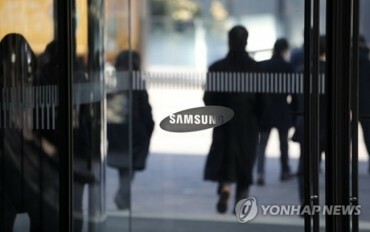 When the merger is complete, SK Telecom will boast 7.5 million broadcasting service subscribers, industry watchers said. Currently, KT Corp. is the top player in the segment with 6.15 million users for its Internet Protocol TV services, along with 2 million subscribers to KT Skylife Co., a satellite broadcasting provider. LG Uplus has around 2.2 million subscribers for its broadcasting services.